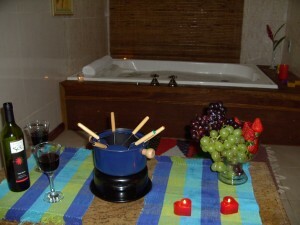 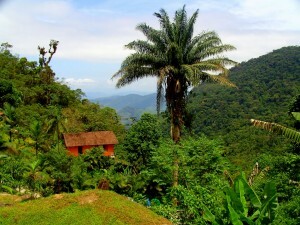 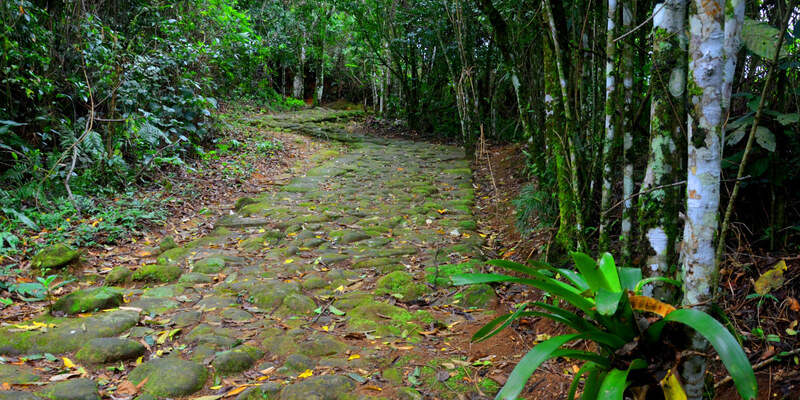 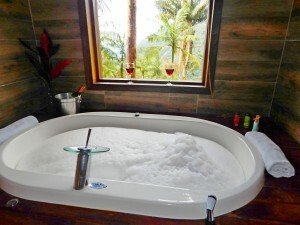 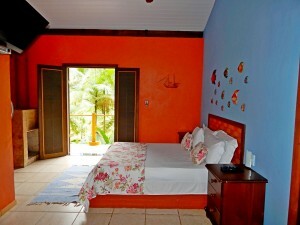 Highlands Paraty presents a different proposition for you. 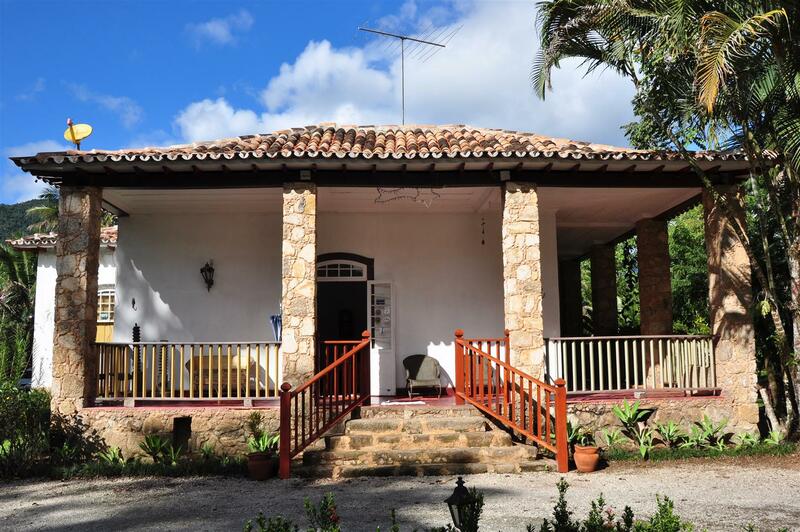 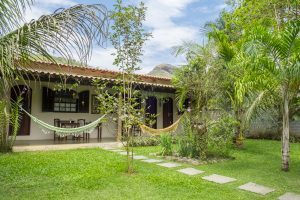 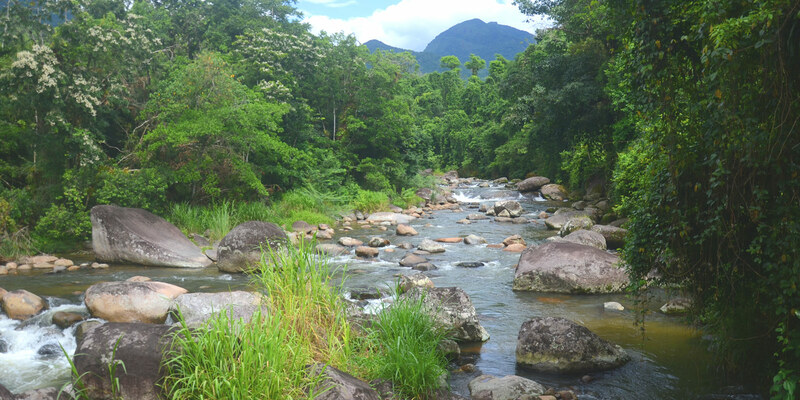 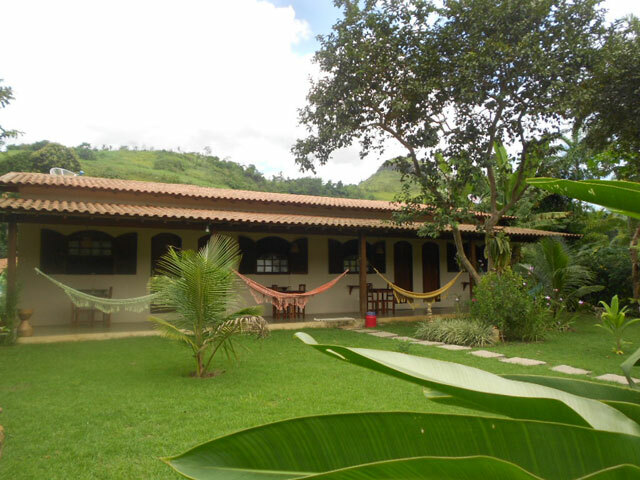 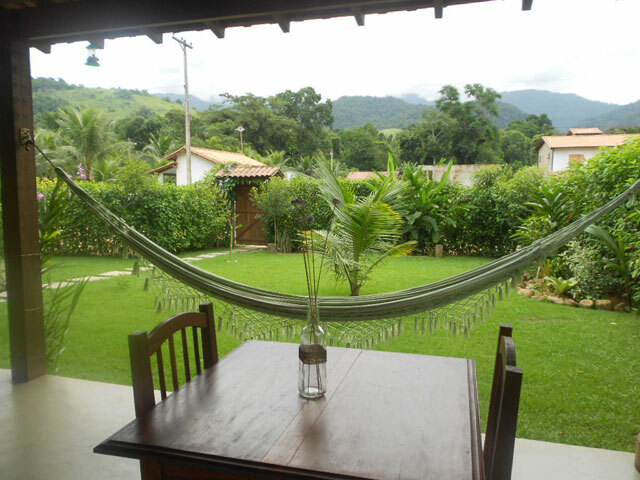 At the top of Paraty hills (500 m. Above sea level), surrounded by the exuberance of the Atlantic Forest of the Serra da Bocaina National Park, near historic trails (Gold Trail), waterfalls and stills, we offer spacious and comfortable, fully independent cottages for their enjoyment. 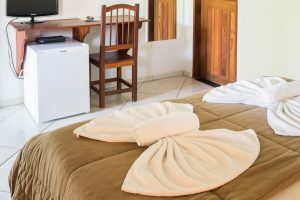 All are equipped with full kitchen, fireplace, individual outdoor grills, balconies with stunning views, gas heating in all taps, Sky with telecine-HBO. The master units added herewith a family room with double whirlpool tub (2 units) or dual fiber tub with Jacuzzi (3 units). 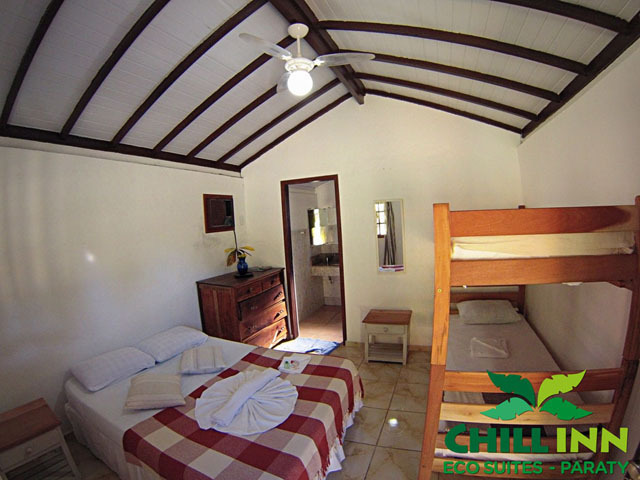 No problem to park or leave in the morning: each cottage has its own parking space. 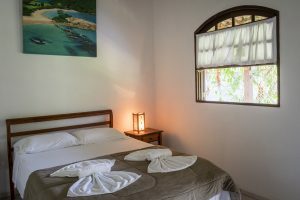 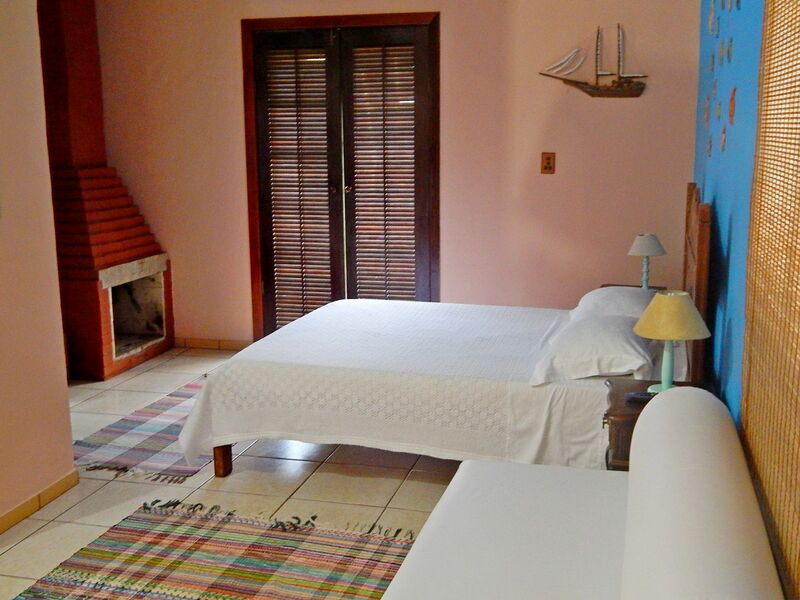 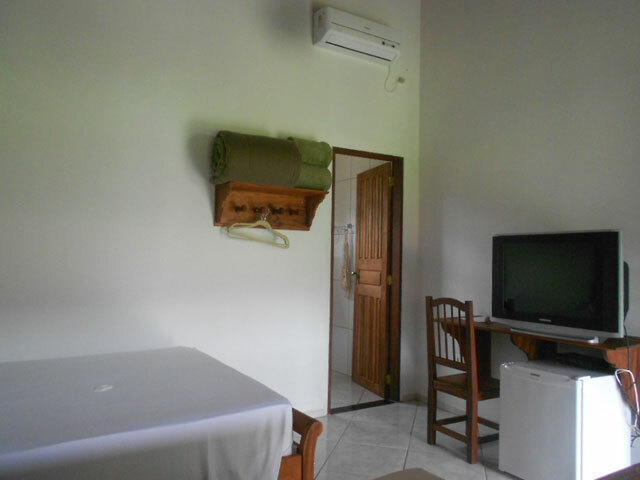 At Chill Inn Eco-Suites Paraty we offer garden view rooms, simple décor , all with A/C, private bathroom with shower (hot water), towels and linen included, and also fridge. 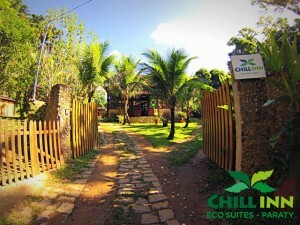 For your convenience, we have Free Wi-Fi available throughout the property. 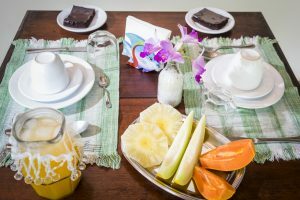 Breakfast is included in all bookings. 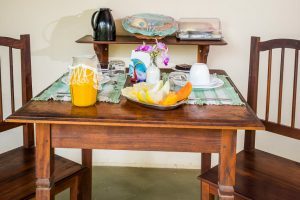 We also have other accommodation options as our Kitchenette, and our Chalet/Loft Deluxe in the rain forest beside the river (terrace with garden and river waterfalls view). 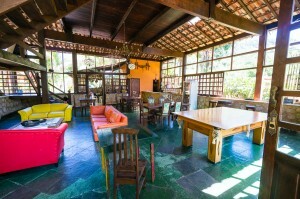 There we can accommodate from 2 to up to 10 people. 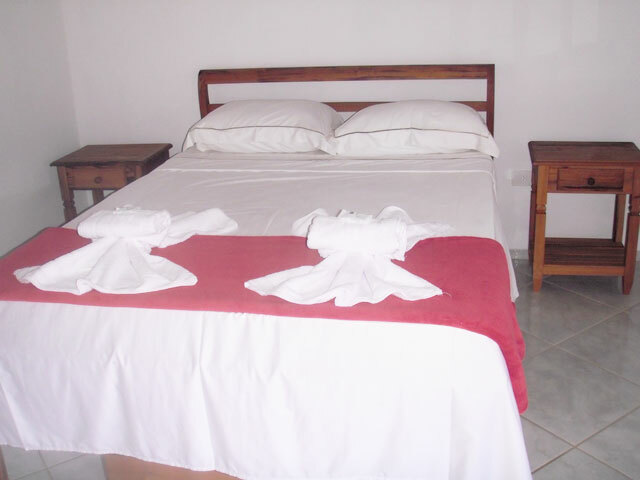 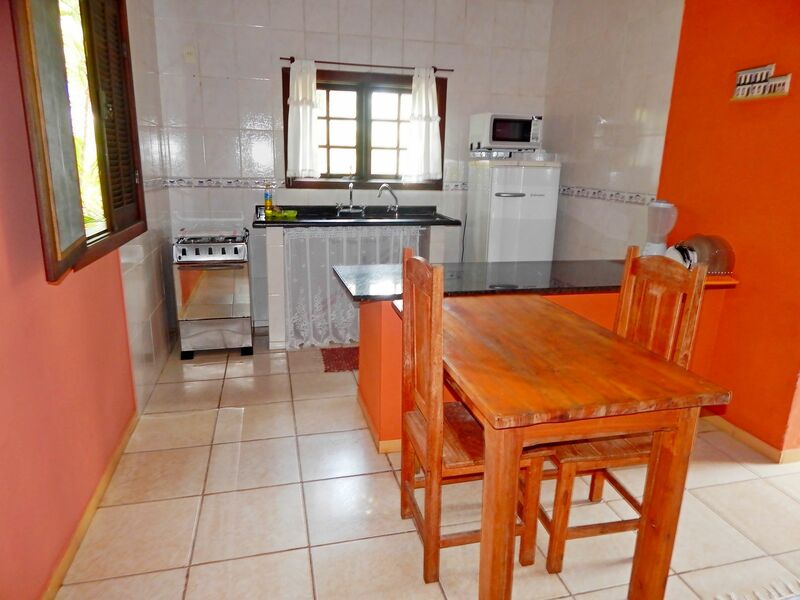 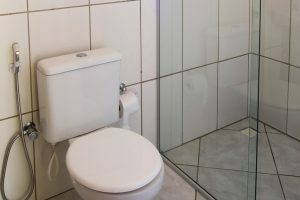 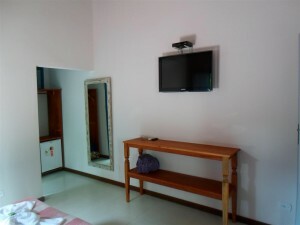 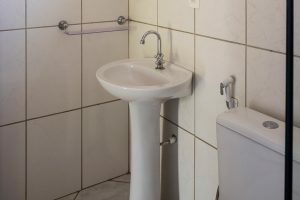 They all have en suite rooms with private bathroom, kitchen and living room. 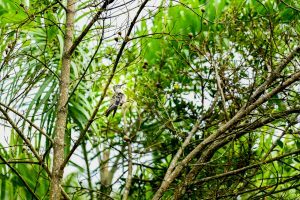 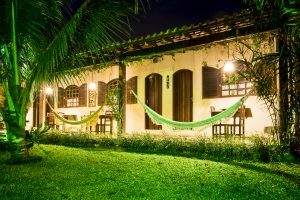 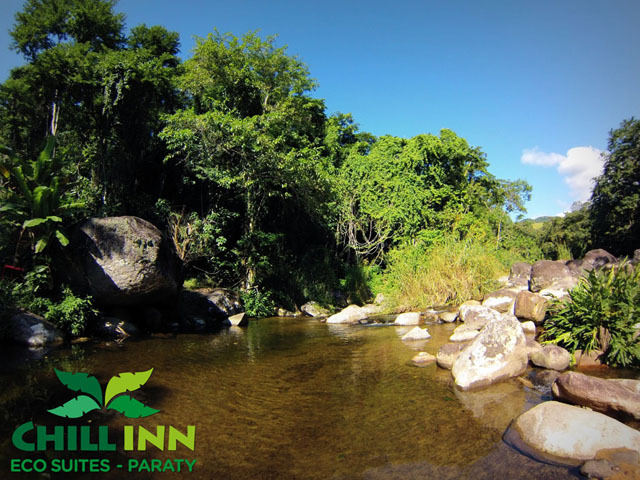 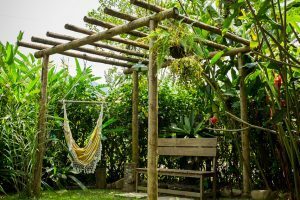 Nature and outdoors lovers, will find Chill Inn Eco-Suites Paraty a place to relax and enjoy the “Mata Atlántica na Serra da Bocaina”. 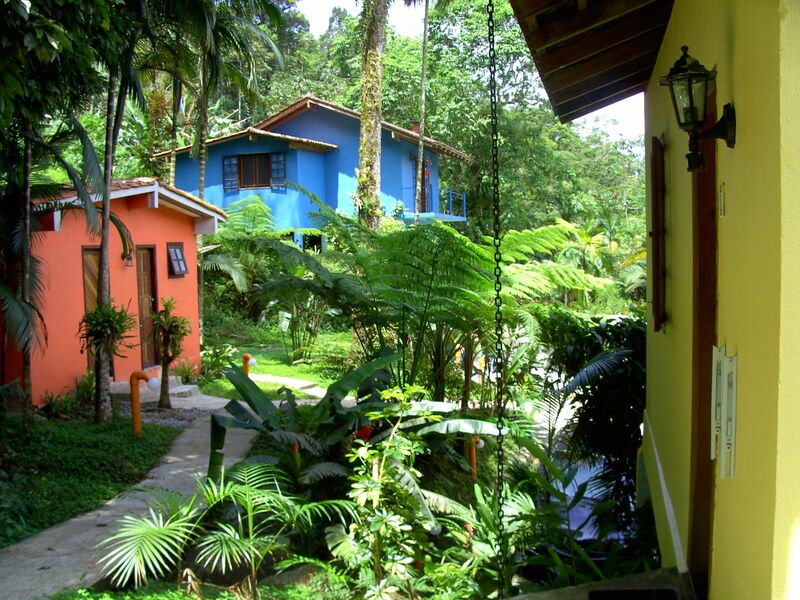 Stay at this piece of heaven and find out why we love it here so much. 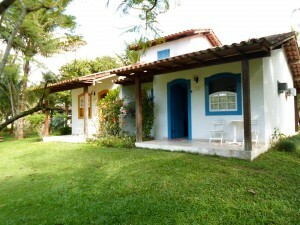 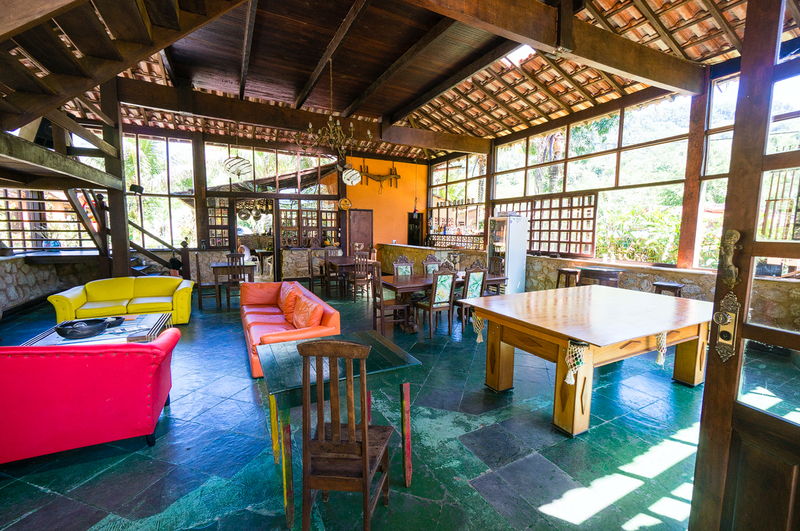 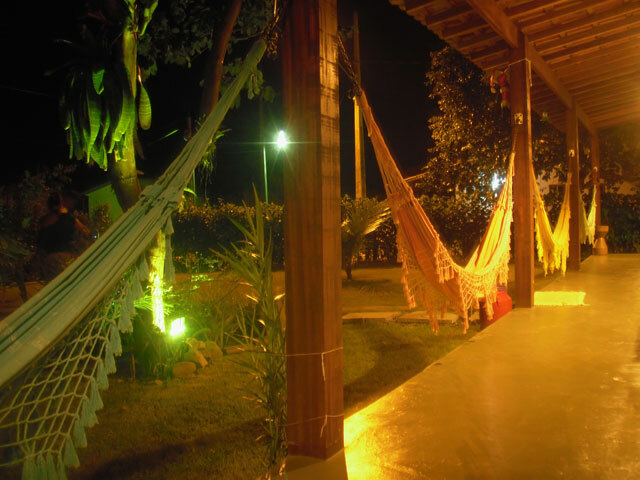 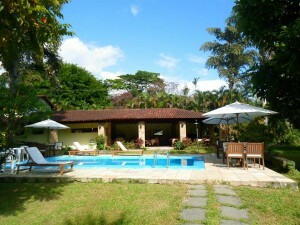 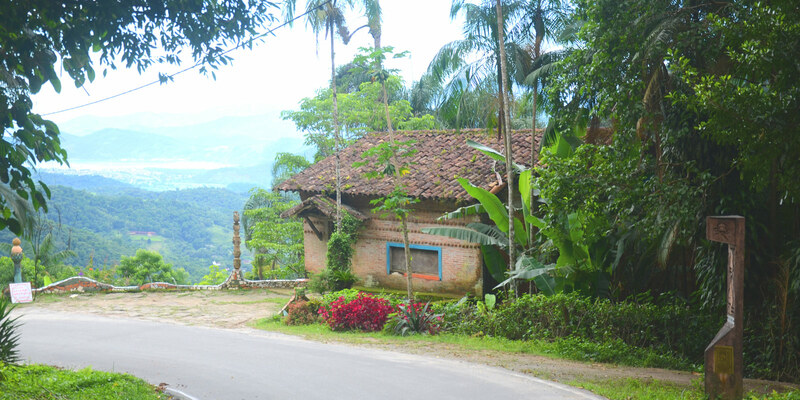 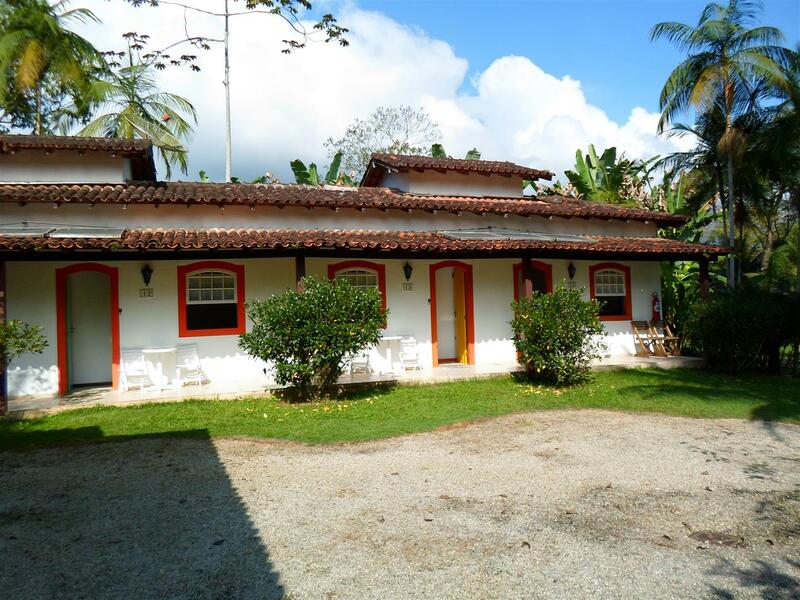 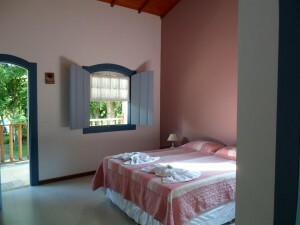 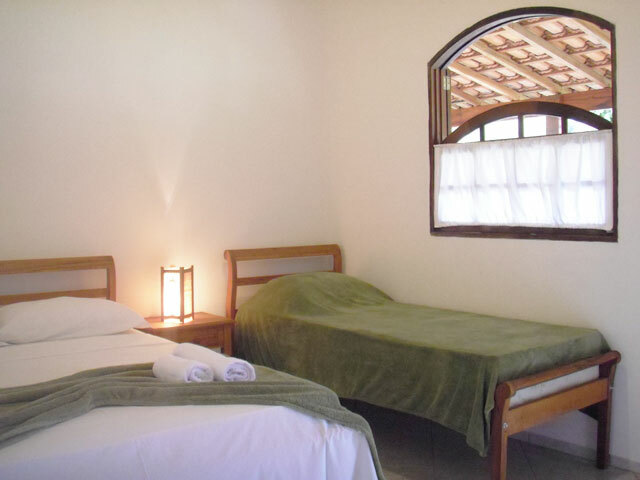 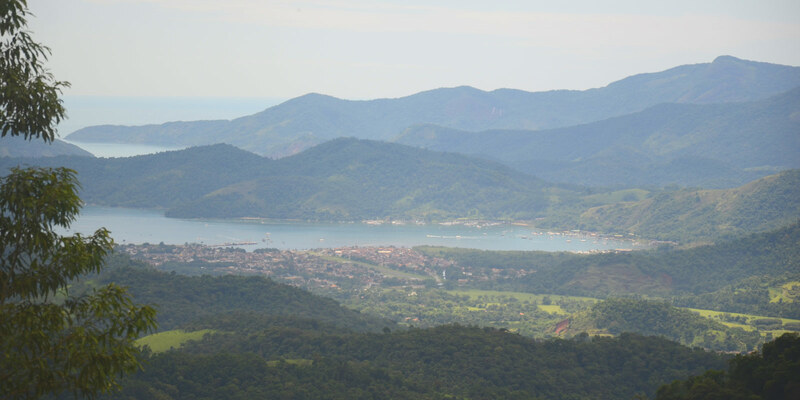 Come take a look at our Inn in the middle of Paraty’s natural beauty. 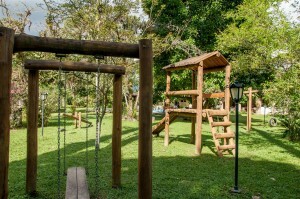 25,000 square meters of green area with flowers and fruit trees. 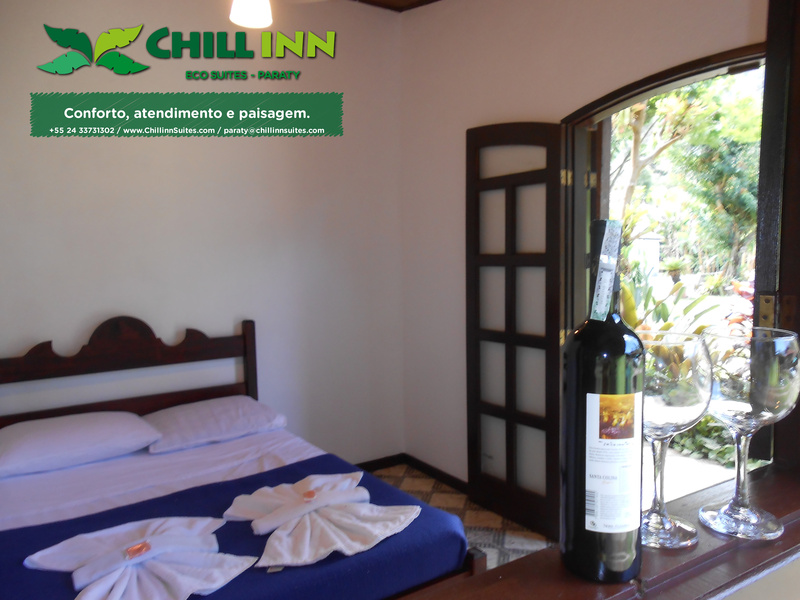 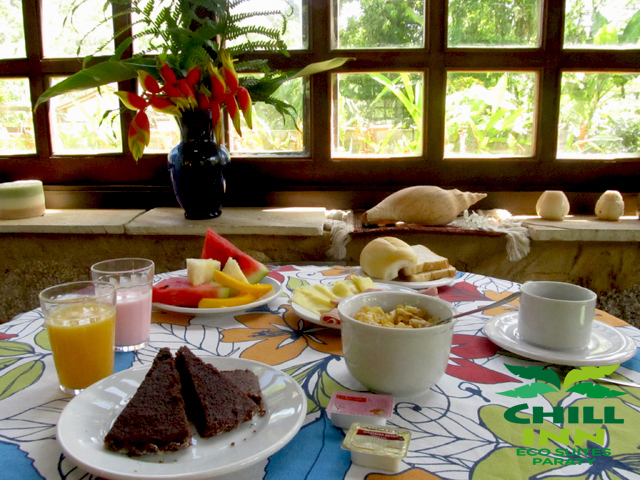 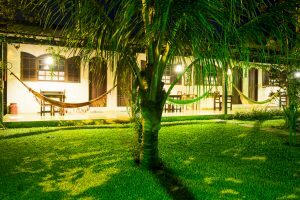 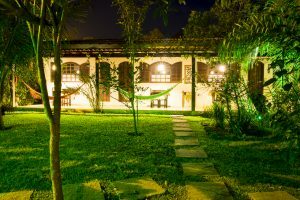 The Pousada Chacara das Acacias is located between the mountains and the sea of ​​Paraty, in the region of cascades and waterfalls, just at 3 km from the historic center. 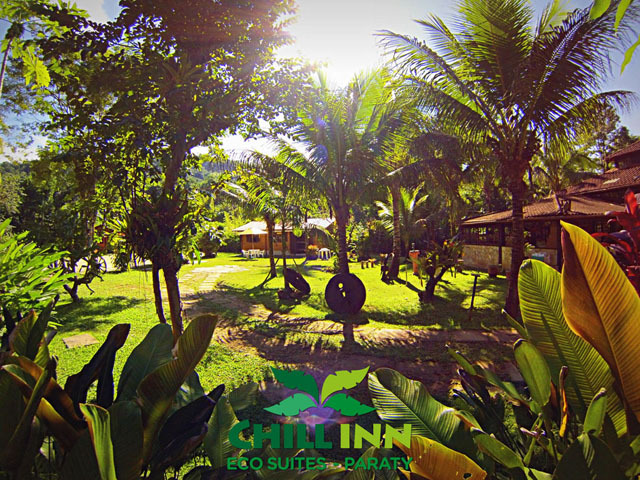 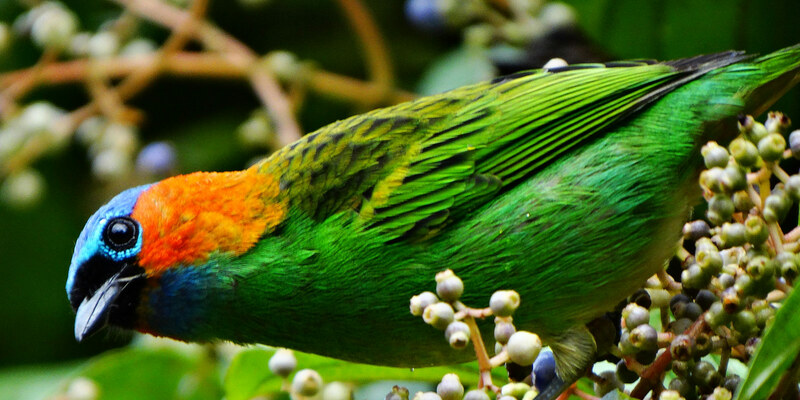 It is a true green oasis, with all the tranquility that nature provides. 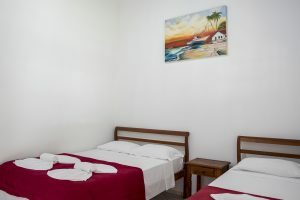 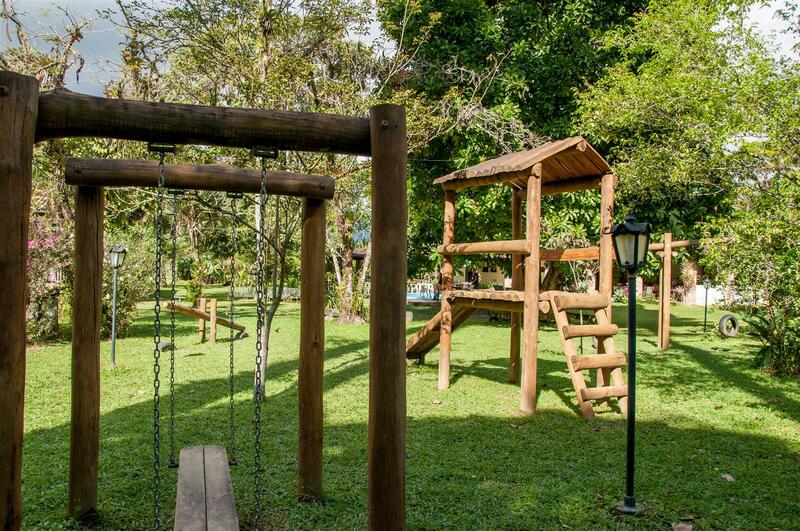 Our recreation area has a pool, game room, sauna, playground for children, one computer in reception for the use of the guests and WI-FI internet. 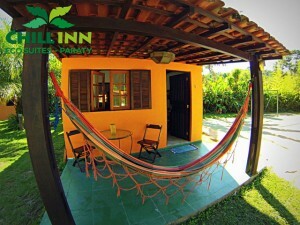 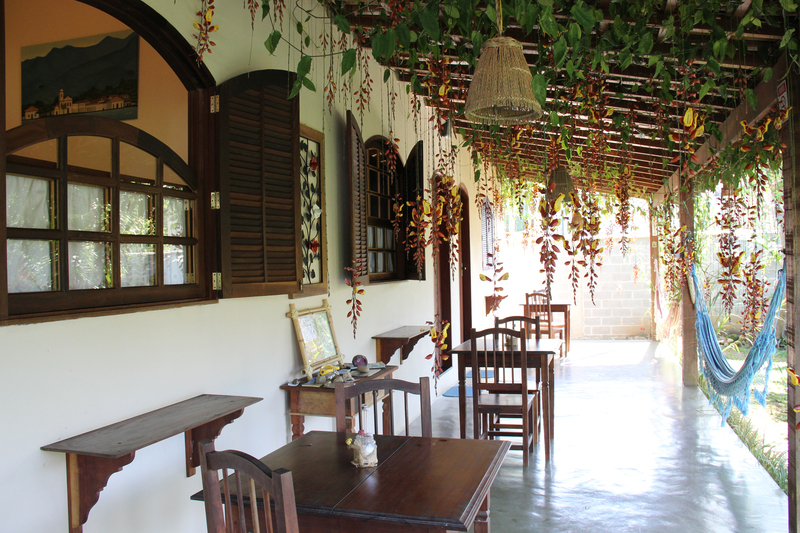 Our accommodations are comfortable and we have 25 suites with separate entrance and balcony with hammock facing the garden, equipped with TV, fridge and air conditioning. 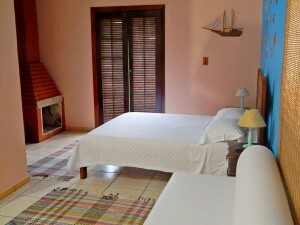 Parking is in front of each suite, with all comfort and safety. 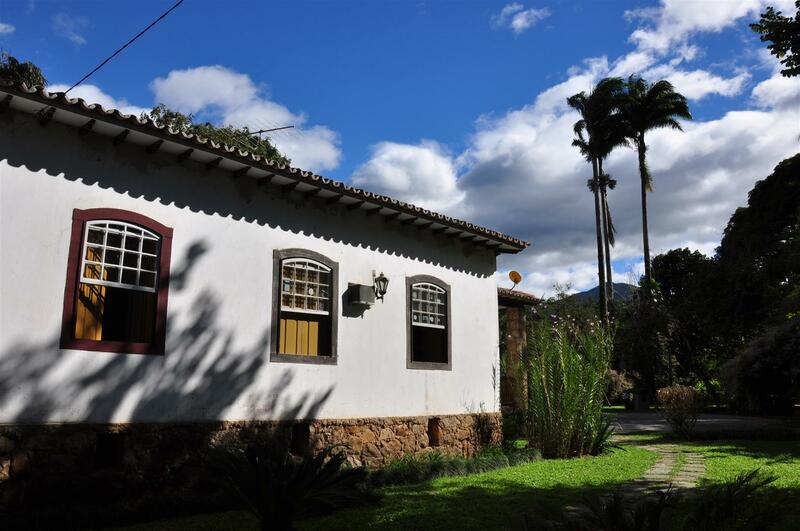 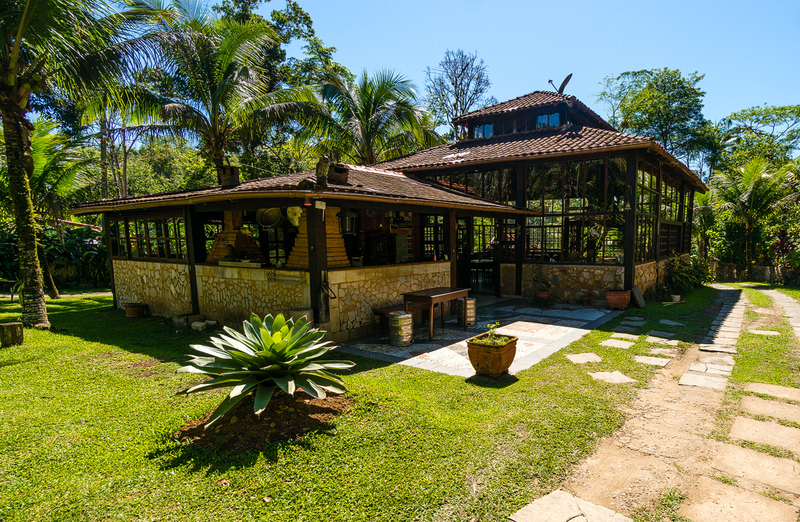 Pousada Recanto da Serra is 6km from the historical center of Paraty (10 minutes by car), located between the mountains and the sea, on the “Caminho do Ouro” (Golden Way) road, next to the most beautiful waterfalls, trails and distilleries (“alambiques”) of the city. 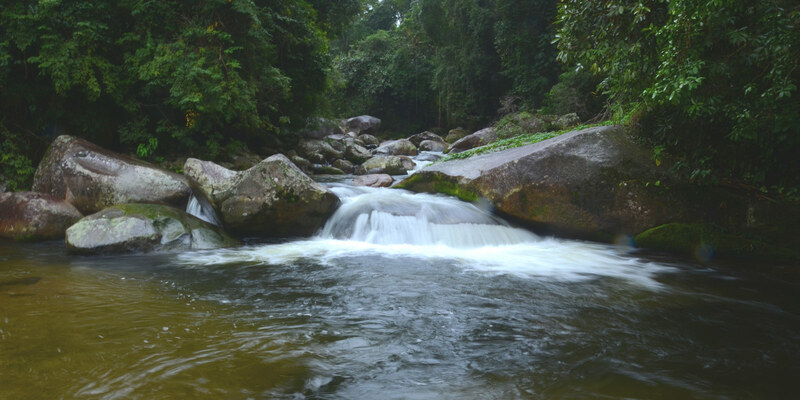 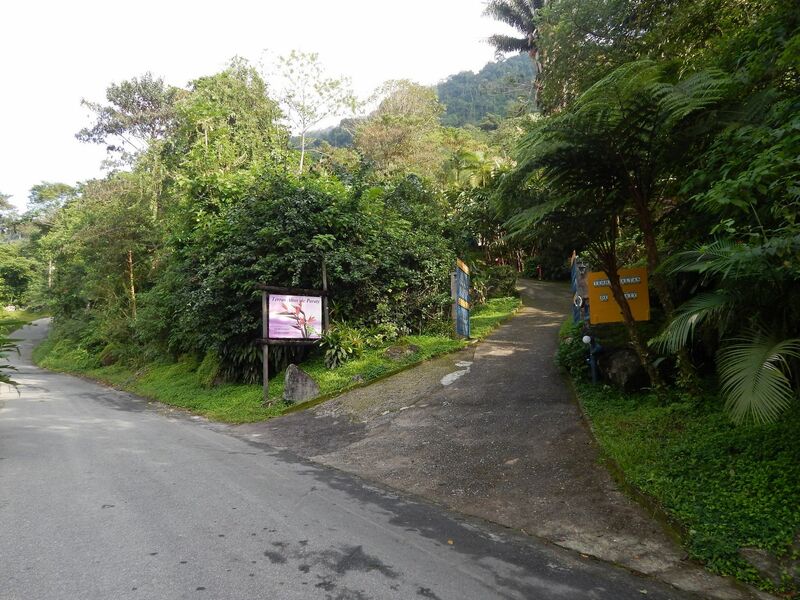 We’re in the heart of nature, in a really safe and quiet place, good for those who like to go hiking or walking. 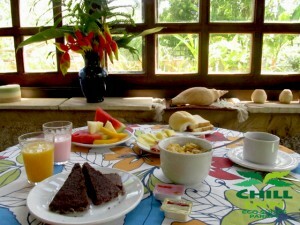 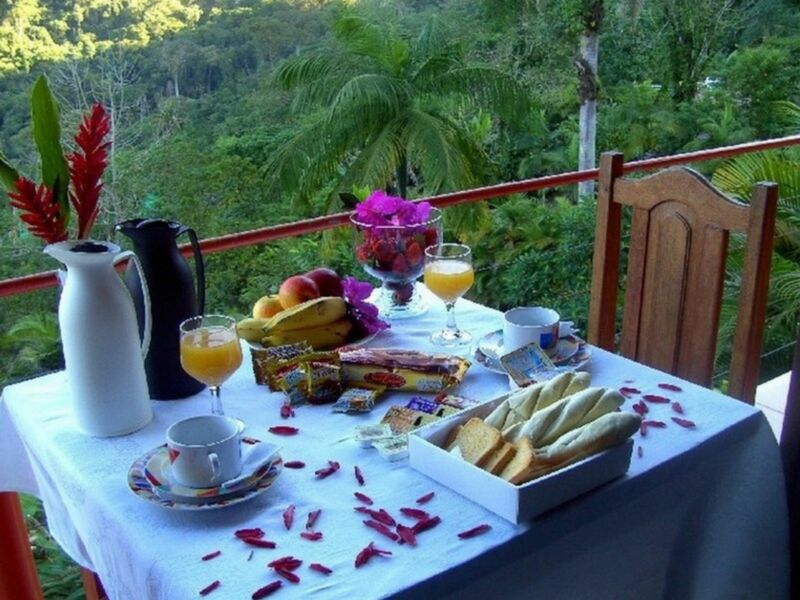 Breakfast is served on the porch, in front of each apartment, with a great view to the mountains. 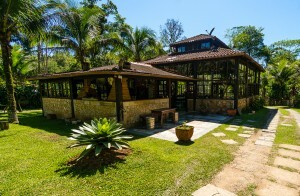 The owners will attend you. We offer WI-FI internet and a private parking lot.